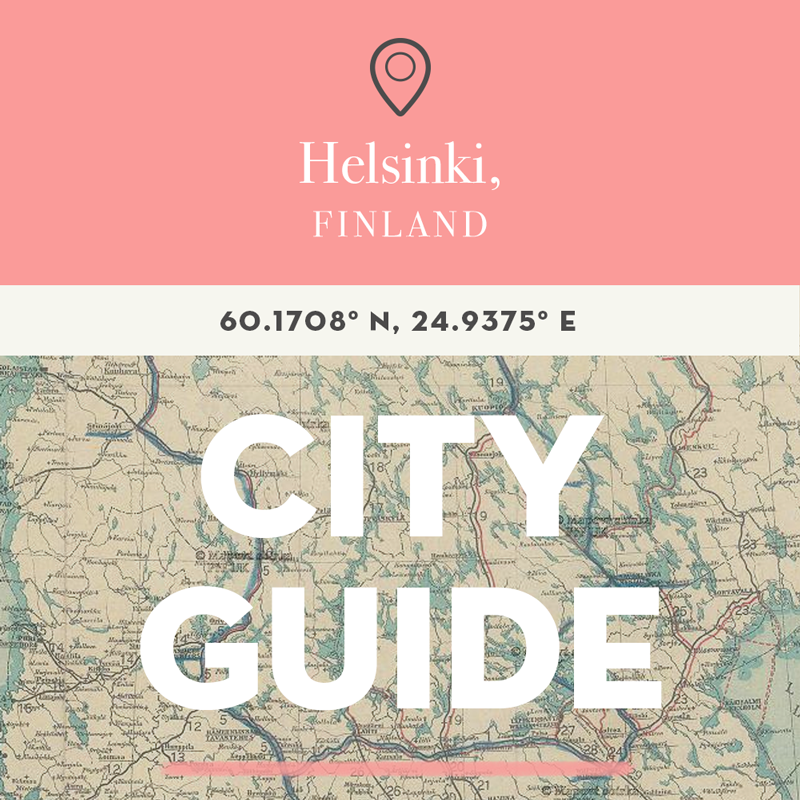 Helsinki empties over June and July as Finns escape the city and head to their summer cottages. While we could rent one ourselves, we were really pleased last weekend to spend time with Finnish friends at theirs and get an inside look at this part of Finnish life. 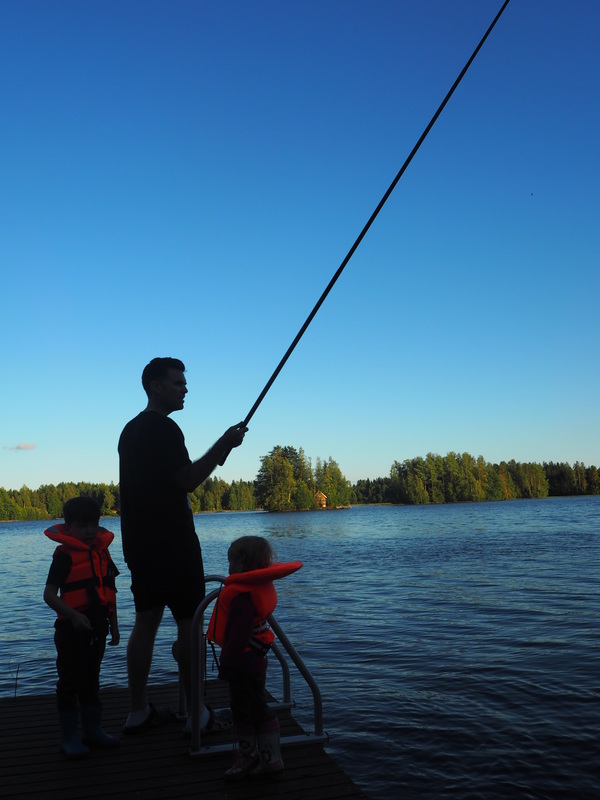 About an hour out of Helsinki, we joined Heikki and Anu and their young daughter on the shores of Hirvijärvi (Moose Lake). 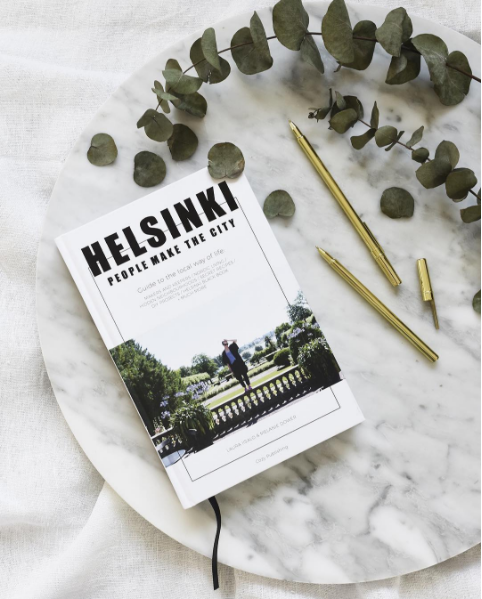 Heikki has been holidaying here since he was a child as his grandfather built a house in the same spot. 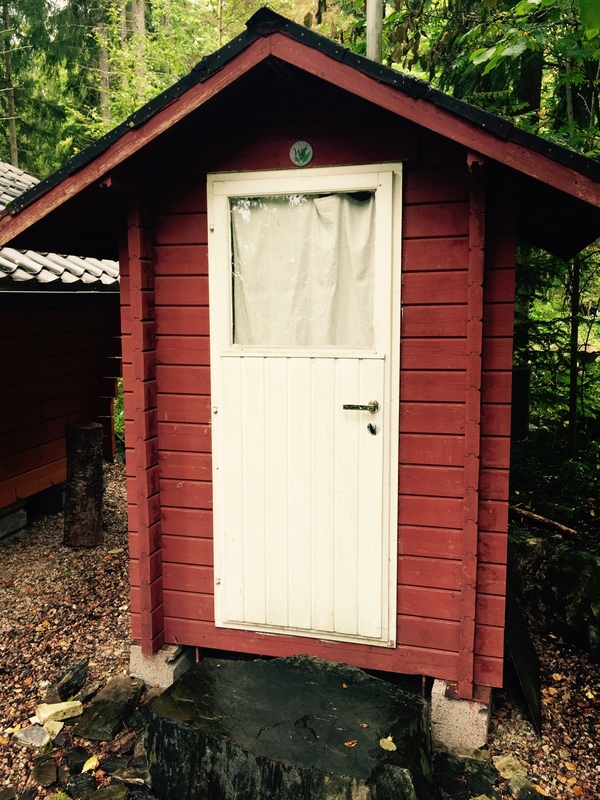 Although the house has been rebuilt and modern features such as electricity and running water added, the composting toilet is still outside. While I did scare myself with the thought of bears during a midnight visit, it was a huge relief not to have to check for large Australian spiders. 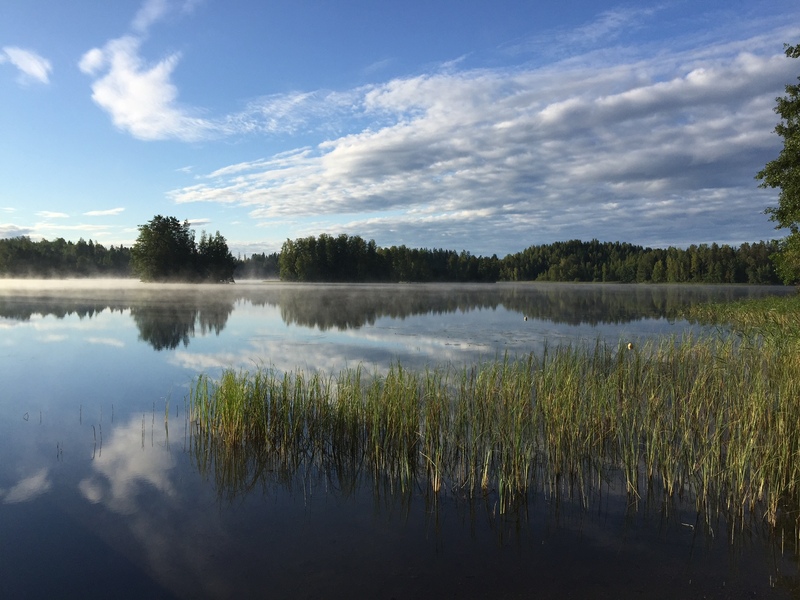 Part of the joy of the weekend was the chance to experience Finnish life outside of the city. After lunch we met with the local community committee, many of whom have been holidaying for generations around the shores of the same lake. 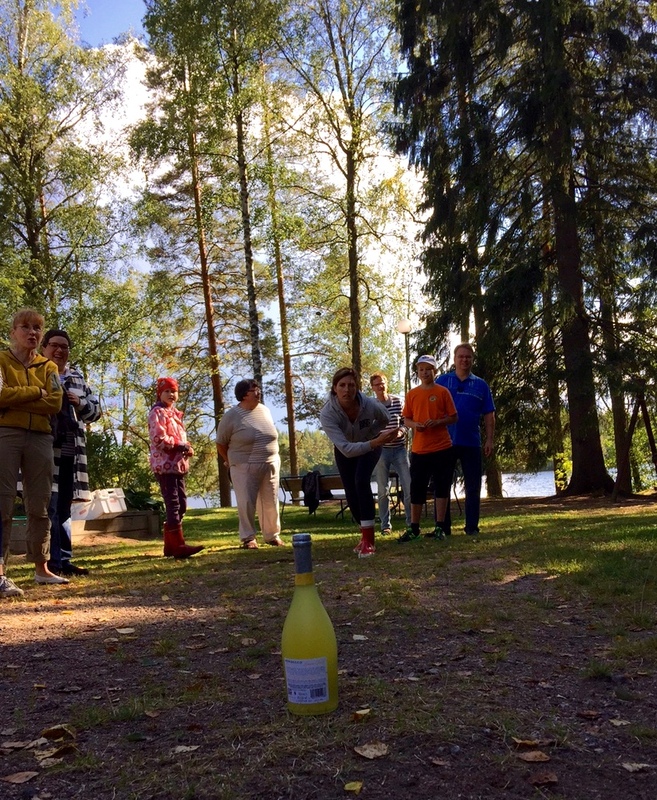 We were warmly greeted and joined in a game where we tossed 2 euro coins at bottles of wine, with the one landing closest being the winner. In spite of my focus and good technique, I was narrowly beaten by a 12-year old boy. 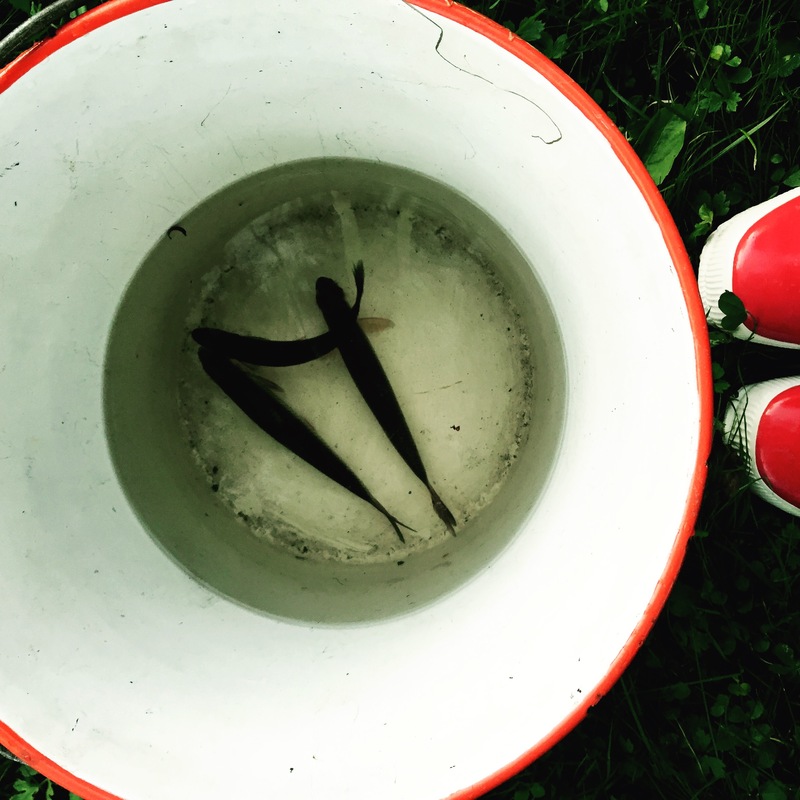 On returning to our cottage, the men and kids went fishing off the jetty, catching three small fish with bait made from flour and water. 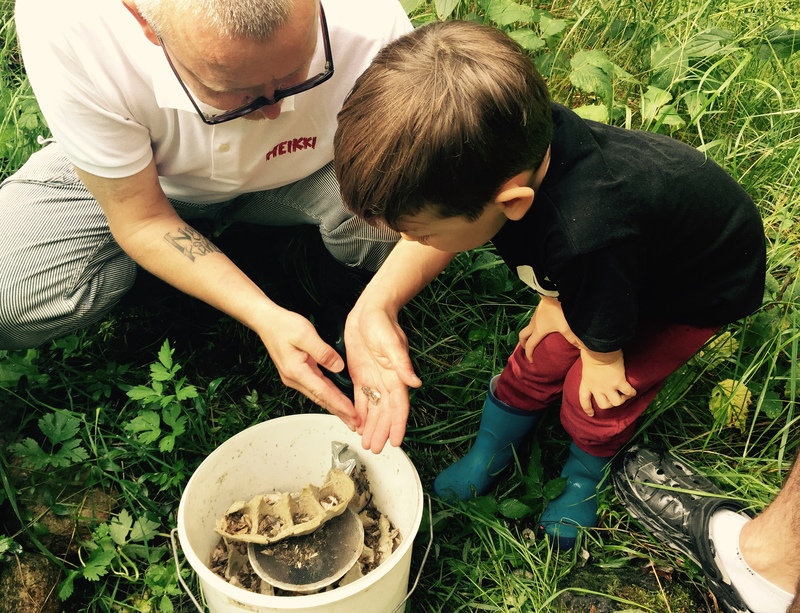 Heikki also showed Miko how they identify local butterflies, something his family have an avid and professional interest in. 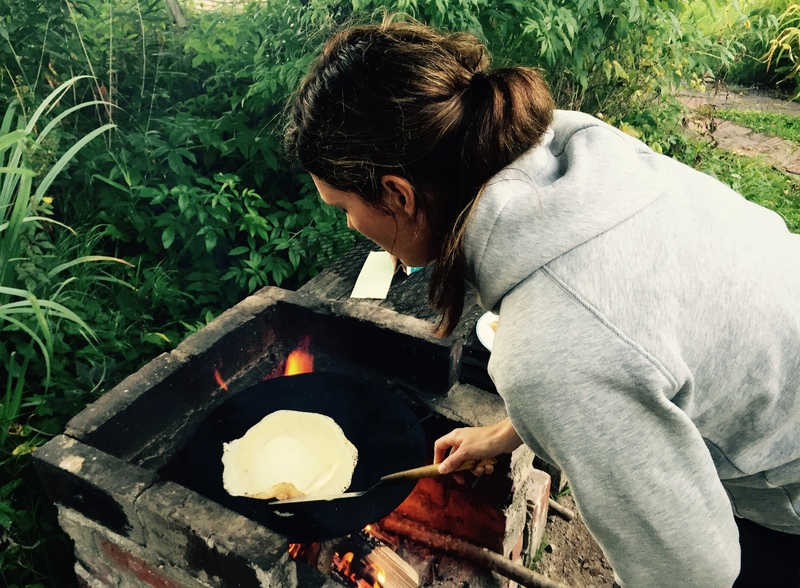 After a dinner of hamburgers grilled on the fire, we cooked pancakes down by the outside sauna. 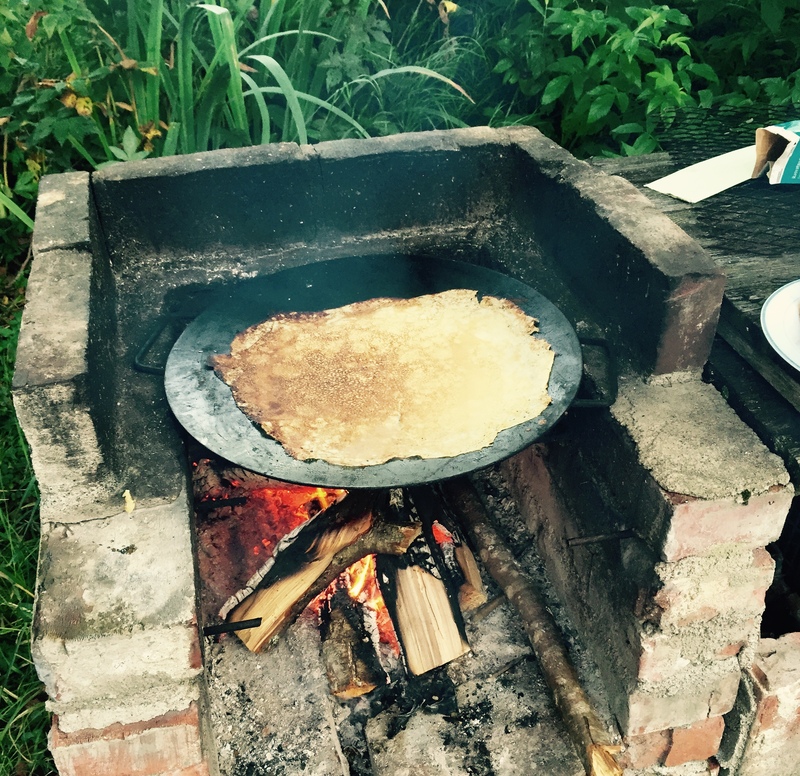 We each had a turn at flipping the pancakes, which were delicious and served with jam. After dinner, it was time for a huge bonfire, a tradition lit to mark the end of summer and the end of the cottage season. 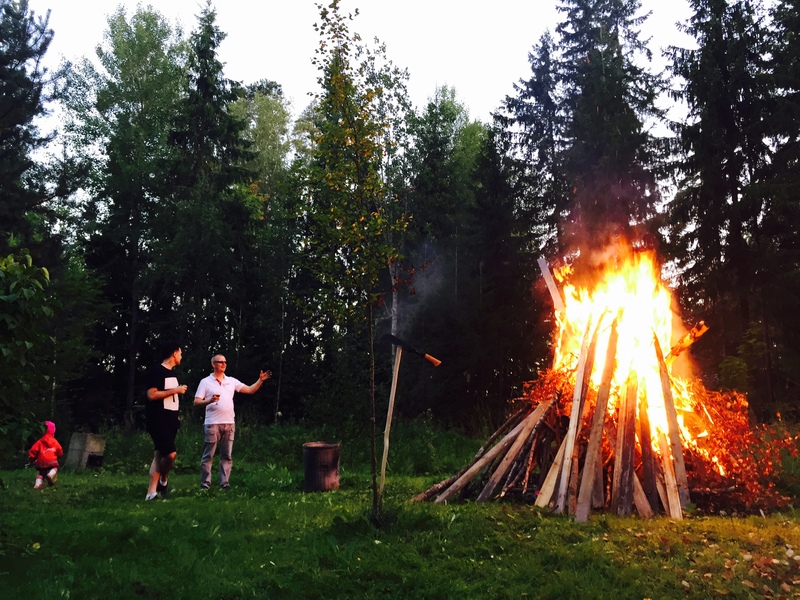 Heikki also let off a few fireworks he had leftover from the year before. As the sun dropped low in the sky the most incredible full moon rose to take its place. People lit candles out on their jetties as a way to farewell summer, with a small house on an island soon surrounded by flickering lights. 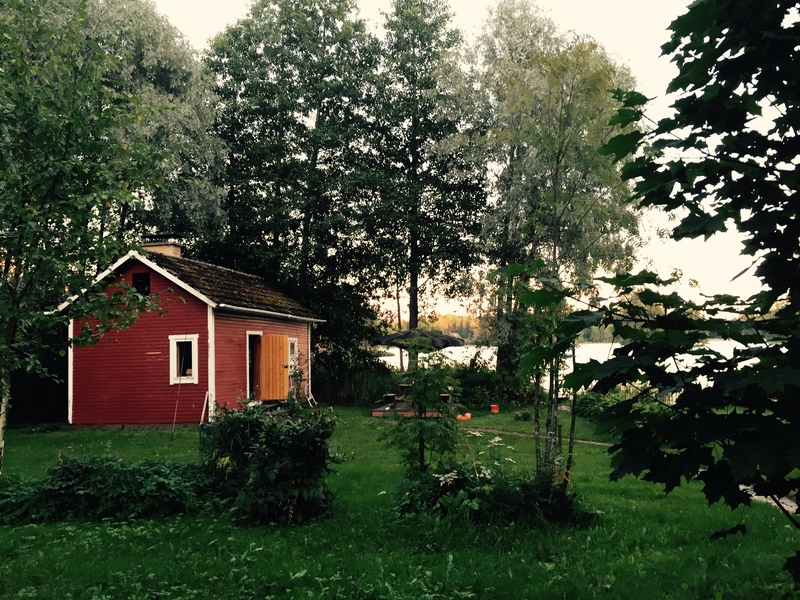 After the children went to bed, Heikki, Jonathan and I hit the sauna, which is heated by a wood-burning fireplace inside. 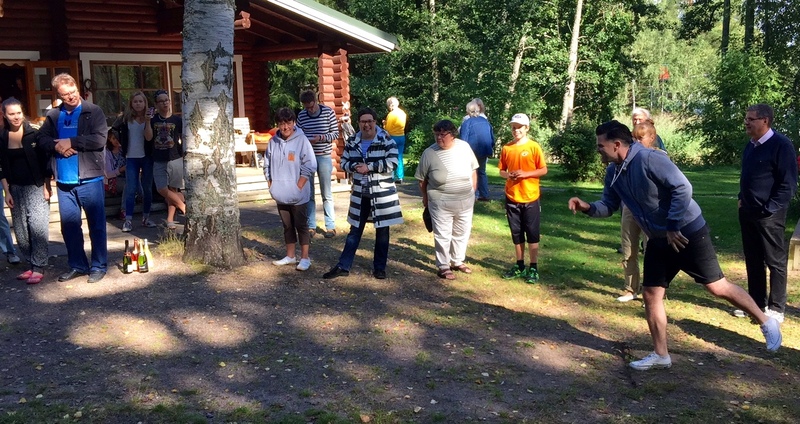 Heikki made a couple of vihta (bunches of birch leaves) and taught us how to beat ourselves and each other with them to really get the blood flowing (we have been doing it far too softly and slowly apparently). 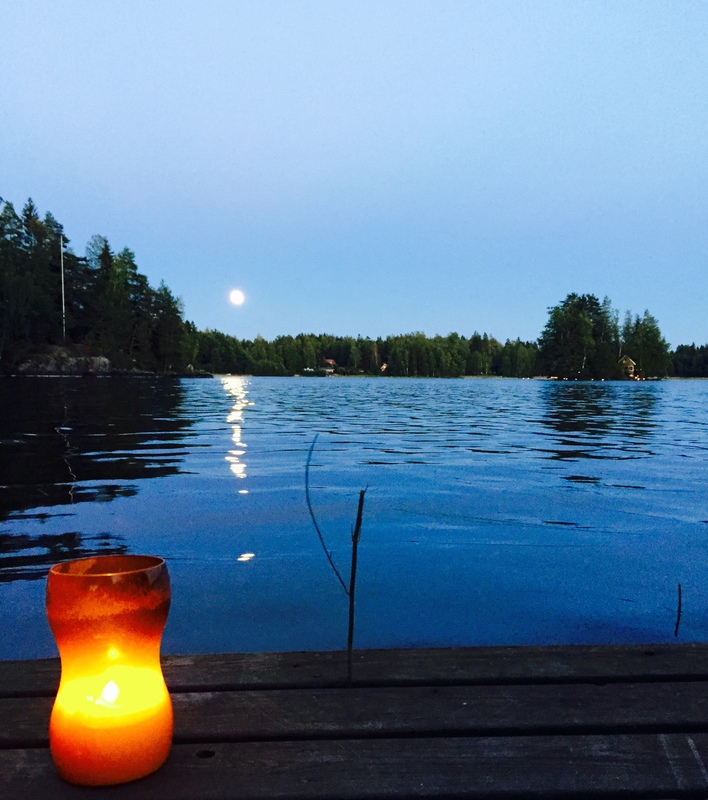 Each time we got too hot we headed outside to the lake, where we swam by the light of the full moon. At one point there were also huge fireworks going off overhead. 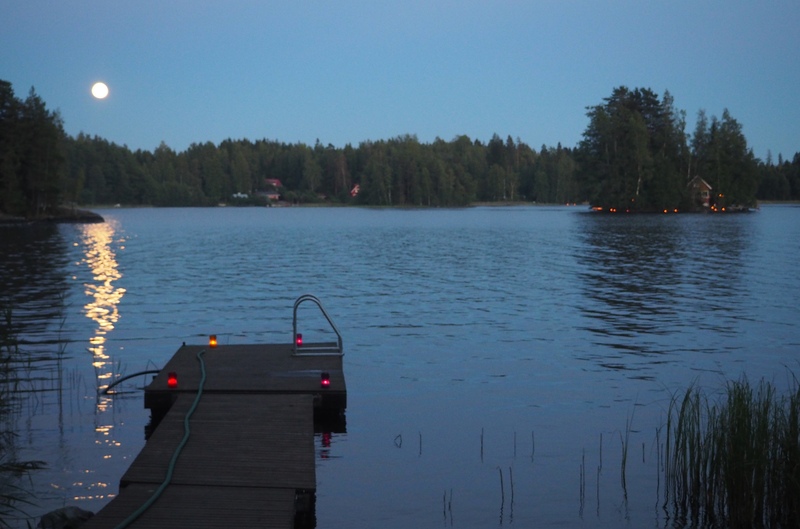 I really can’t describe just how incredible it was to be swimming at midnight in a lake lit by candles and the moon, with fireworks bursting into bloom above us. While we all know we have another long winter ahead of us, instead of being a sad occasion it was the perfect way to say goodbye to summer. 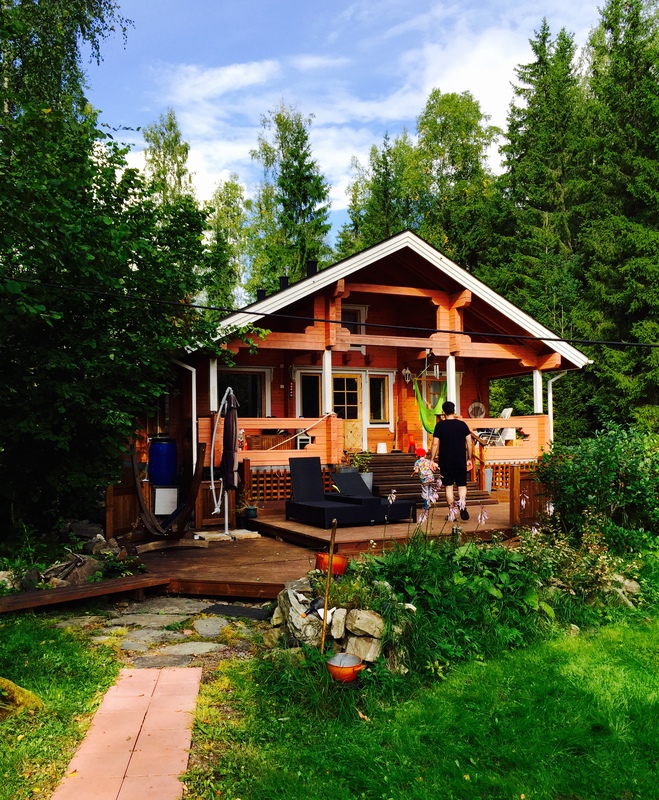 To follow: Day Two at the summer cottage, where we head onto the lake and into the forest, finding evidence of moose and something to rival Australian spiders.. It looks idyllic! What a beautiful way to celebrate the change of seasons! This sounds just about perfect to me…my dream sojourn!! I will be saving this post to re-read it and ream many, many times. Thank you so much for writing about this lovely time and sharing your beautiful photographs of it with us! 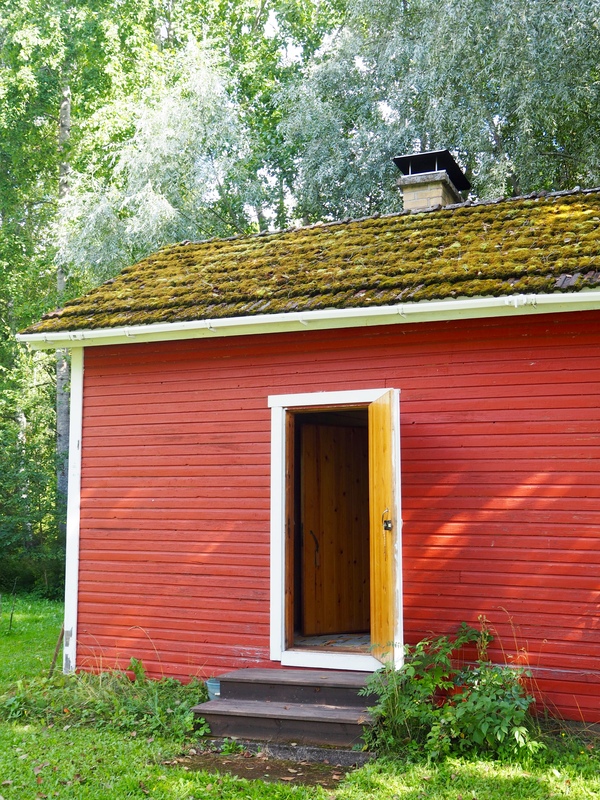 We will be emulating you as we spend five days in a rustic cabin on the shores of Wallowa Lake in northeastern Oregon this week. Ever since I spent one midsömer (sic?) 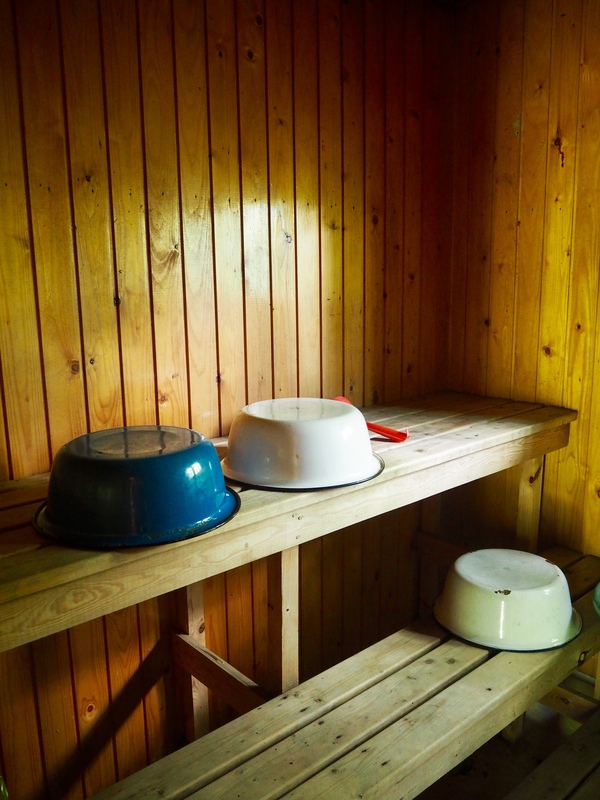 in a cabin on a lake in Norway, I have loved moose. Can you tell me how to pronounce “Hirjvijärvi” (especially the “jv” combination)? What a wonderful time you had! I’m so jealous. Congratulations by the way you tell stories. Finnish life-style is the best in the world, you are very lucky☺️!